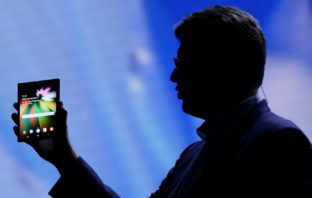 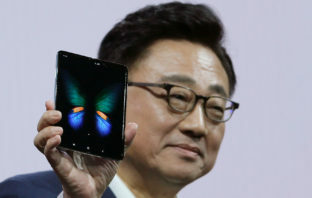 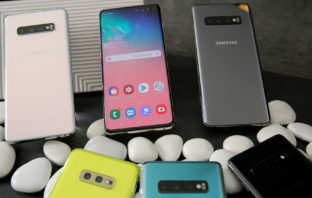 Samsung Electronics debuted its most extensive new line-up of smartphones, taking on Apple in a slowing market with 3D cameras, an in-screen fingerprint scanner and faster 5G connectivity and a device with a folding screen. 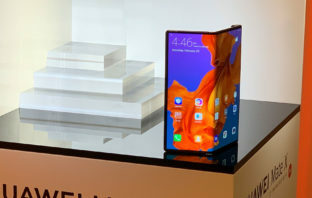 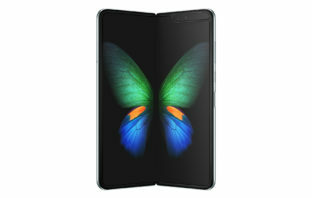 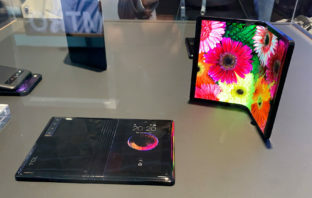 Samsung’s first foldable smartphone has been met with a mixed reaction by industry experts. 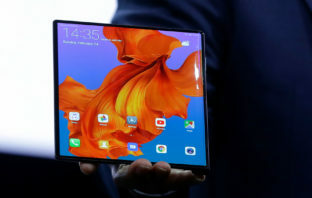 Samsung has confirmed its first foldable smartphone, which contains a second flexible display that opens out from within the device to offer a tablet-sized display. 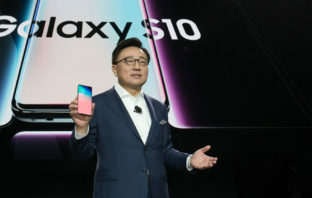 Samsung has marked the 10th anniversary of its flagship Galaxy S smartphone range by unveiling three new versions of the phone. 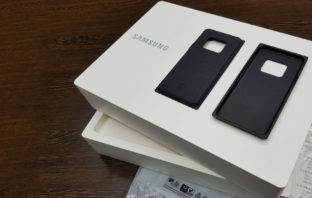 Samsung Electronics has announced it is to begin replacing plastic packaging materials with “environmentally sustainable elements”.